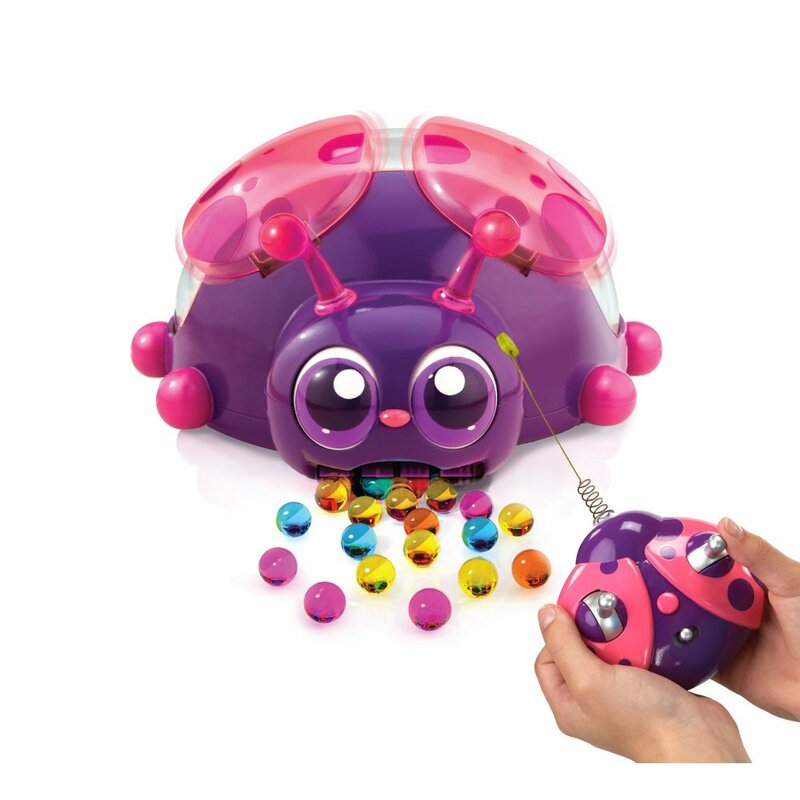 Power up your remote and make your Ladybug Scooper scoot around the floor collecting Orbeez into it's shell. The Ladybug Scooper blinks, lights up and makes chirping sounds as it moves around cleaning up. You can also push the Ladybug Scooper manually to collect all of the Orbeez. After the press of a button, the Ladybug Scooper will dispense the Orbeez to start the fun all over again!